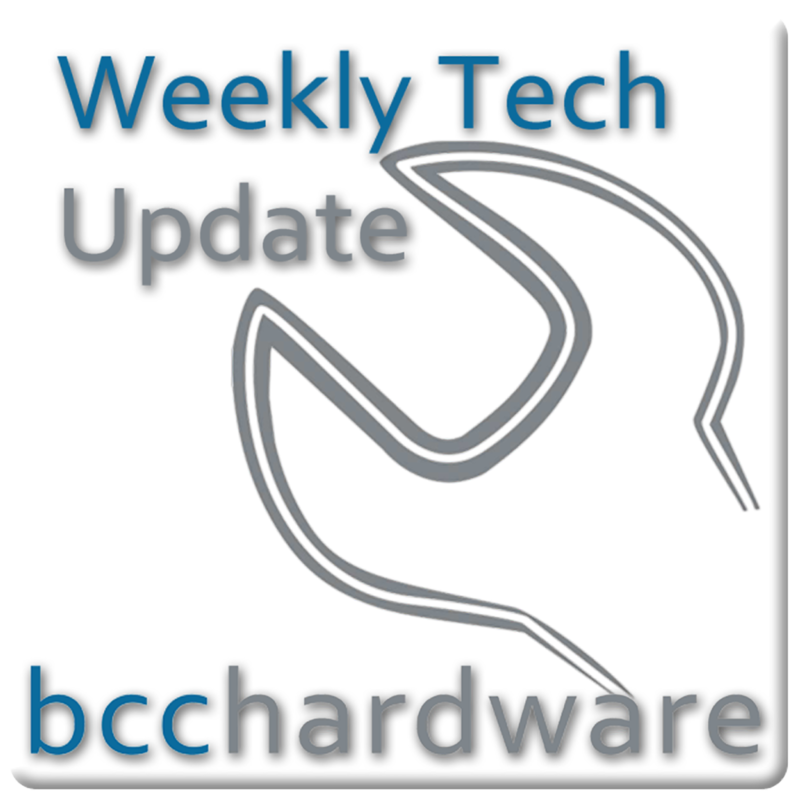 We have just posted up Episode #152 of Weekly Tech Update. In this episode we will be discussing Google Chrome was #1, the iPad is hot - literally and no Angry Birds for Windows Phone 7. We have those stories and more. . . Below are the show notes. Who will be the first to launch a Windows 8 Tablet? No Angry Birds Space for WP7?